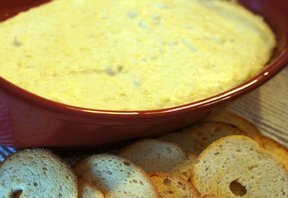 In a medium bowl, combine the mascarpone with the garlic. 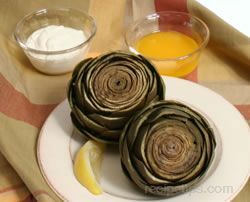 Fold in the artichokes, olives, onions and sun dried tomatoes. Garnish with chopped parsley. 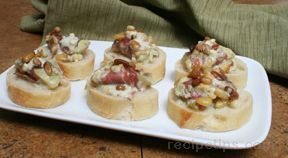 Chill, serve on crostini.